We are excited to announce our first step into the world of live music video streaming! This Sunday 10th of March at 6pm straight from Berlin the capital of electronic sounds, we are ready to share with you and the whole wide world the greatest sounds that have been played on Berlin’s favorite club, Golden Gate. 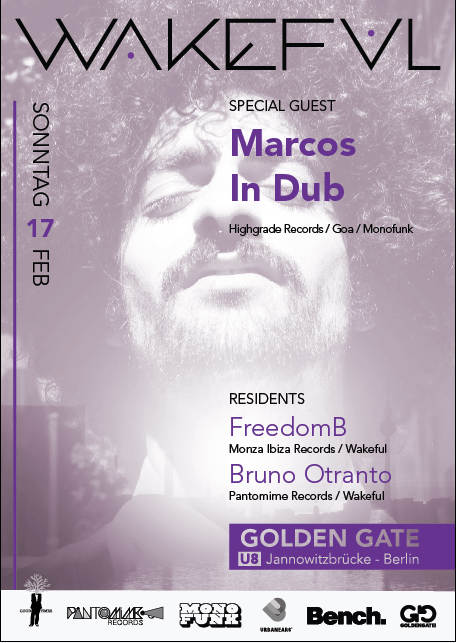 Wakeful wants to present High Class guest Marcos in Dub for Wakeful05 with a Video-production just made for this occasion. 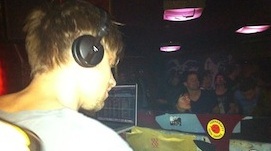 After a spectacular start of the new season with a big performance of our guest DJ’s “Thanksmate” (London/UK), Wakeful is now coming back with more strength than ever during the coldest month of the year to present a unique artist who surprises everyone with his special originality and creativity. Berlin and London, the two capitals with the greatest impact at European level in the field of electronic music, were allied last January 13th to give life to the fourth edition of an event that begins to take shape and color in the Berliner night. We are gradually coming closer and closer to the last month of the year and Wakeful is coming back again to say goodbye to 2012 with one of the best events so far since the Wakeful project started. 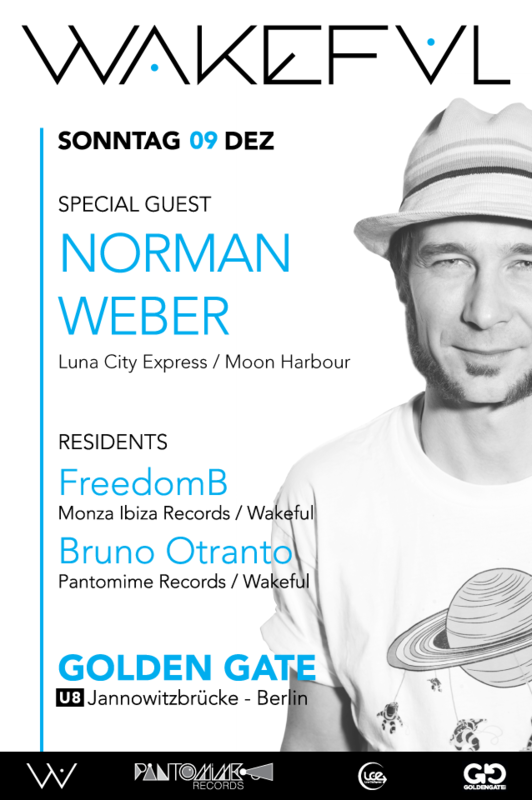 On Sunday the 9th of December, Wakeful will have the pleasure to present one of the most important artists of the current house scene in Germany: NORMAN WEBER. 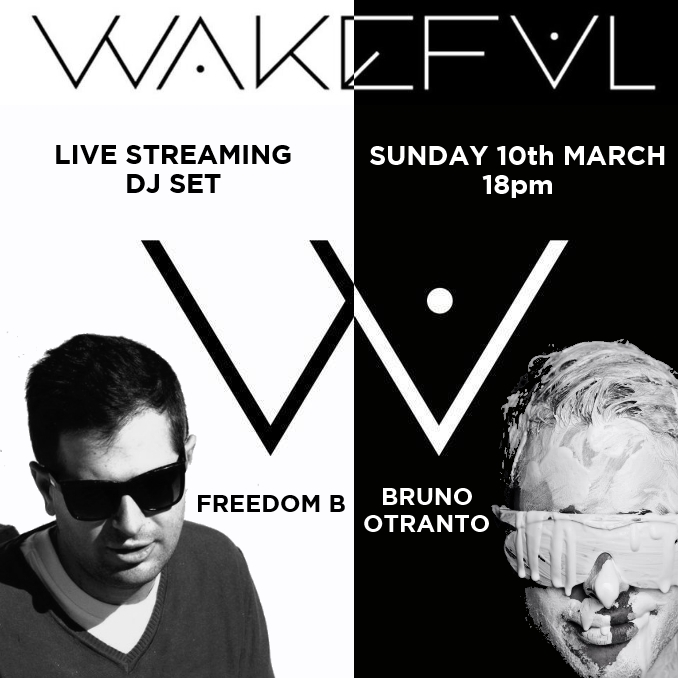 “Wakeful” is coming back to our minds to delight us with an unprecedented event. 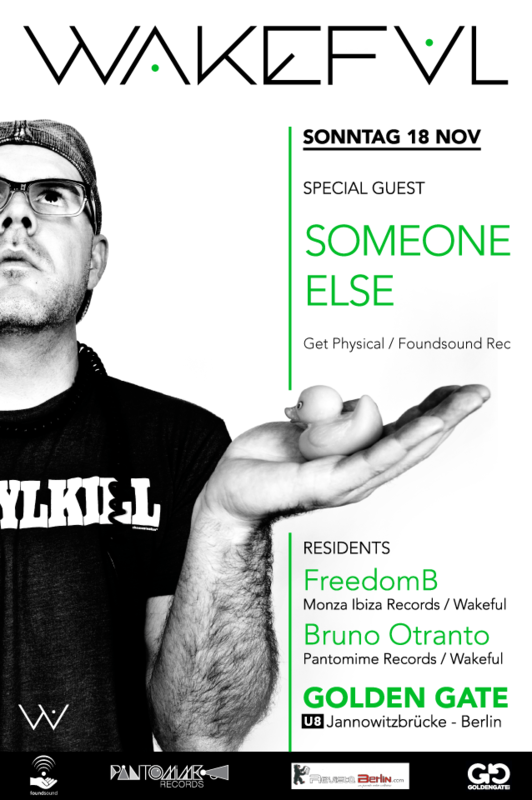 On the 18th November we will have the pleasure to present you the boss of “Foundsound Recordings”, who is one of the artists that doesn’t need to be presented. October 14th was the beginning of a new musical proyect that will keep you awake on sunday night and extend the weekend a few more hours.